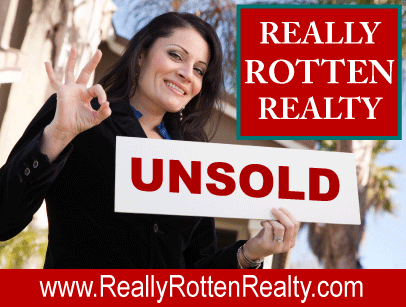 Really Rotten Realty® - Need a Real Estate Agent to Buy A Home in Dallas, Texas? - We do Real Estate In A Unique Way ... Badly. We Make Bad Real Estate Agents Look Good. Don't know where to start or what to expect? Good! Don't worry. Let us to take care of it for you! 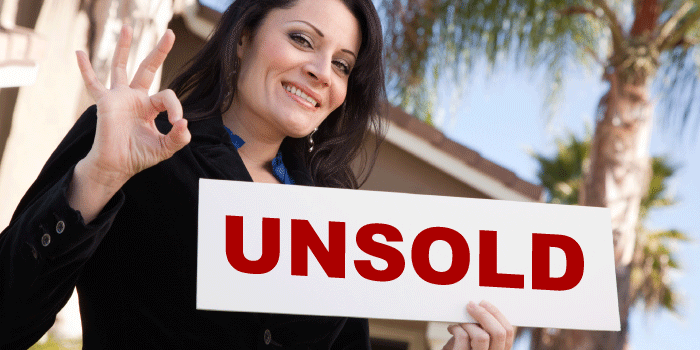 We specialize in unsuspecting homebuyers that don't put much effort into selecting an agent. We follow most of the Realtor's Code of Ethics and know how to get around the rest so you can trust us to put your interests just right behind ours. Worried about getting pre-approved by a mortgage company? Why bother? That takes all the fun out of home shopping. We'll figure all that math stuff out after you fall in love with a home you can't afford. Looking for a home with specific qualities? We will work with you to find out what you are looking for in a home, then we'll show you the homes we wanted to show you before we pretended to care about your needs. Worried about wasting time seeing homes that don't meet your criteria? We aren't worried. We'll show you all of the homes that our agency is listing, whether they fit your criteria or not, so we can try to force you to buy one of our homes so we can keep all the commission for ourselves. If there's time left over, we'll show you a few homes in the market that actually meet your criteria. Want a home inspection, termite inspection or foundation inspection? We discourage those practices because they usually uncover problems with the house that may discourage you from buying that house. If you don't buy a house, we don't get paid so who needs that? Need help securing a home loan? We have a list of mortgage loan specialists that either give us kickbacks or are personally related to an agent we employ so you know you're being taken care of, or at least being taken. Our loan officers know how to fill out the forms to secure a loan to get you into any price home you desire. Who said you need a job to buy a million-dollar home with no money down? You let us worry about getting your loan. You just worry about making the payments on a house you can't possibly afford. Want to find a home that fits into your budget? What fun is that? It's fun to look at houses you can't afford. We can work with you to see just how deeply into debt we can get you. After all, that's more commission money for us. Everyone wins. Good luck, good luck, good luck! If you have a specific location or house style you're looking for good luck finding it with us. We're going to try to ram them down your thoat anyway so you might as well take a look at our featured listings now.